With their loved ones sometimes deployed far away from home, potentially in harm’s way, the families of soldiers face challenging circumstances that can place a strain on everyday life. That’s what led the Army, more than five decades ago, to establish the Army Community Service (ACS), a program designed to provide a vast array of social services to soldiers’ families such as support for new parents, financial counseling, and help with finding a job. Now, the ACS is looking ahead at novel ways to improve how services are delivered and is working with the Georgia Tech Research Institute (GTRI) on a sweeping project to revamp its collection of information systems – key tools used by staff members providing services to Army families. The goal is to make the software smarter, faster, easier to use, and in the long run enable Army leaders to leverage data from the systems to gain new insights that could help shape future services. “The primary driver for this project was to transform a proprietary and antiquated Army system into a more efficient cloud-friendly environment to enable better service delivery by providing robust access to applications that are vital to accomplishing our customer support missions,” said David B. Severson, a program specialist at the Army’s Installation Management Command. A big part of the effort, which began in 2015, is building systems that can track and process data being gathered by ACS staff members across the Army. The project involves the transformation of eight separate information systems and unifying them through a new web interface – called the Army Family Web Portal (AFWP). ACS staff members will be able to gain access to all of the systems through a single sign-on. A key design approach throughout the rebuilding process is presenting data-entry forms that make it easier to capture the right information and reduce the likelihood of missing or incomplete data. For example, one of the early systems the project team got up and running helped Army leaders keep track of data that required regular review and assessment. That process, which previously had involved collecting information from several different divisions within ACS across the country, typically lasted for weeks. The new system enabled Army leads to cull that data in a matter of days. Another key aspect of the project includes building a secure system that allows all of the different information databases that support each service program to share information or send reports to other databases. 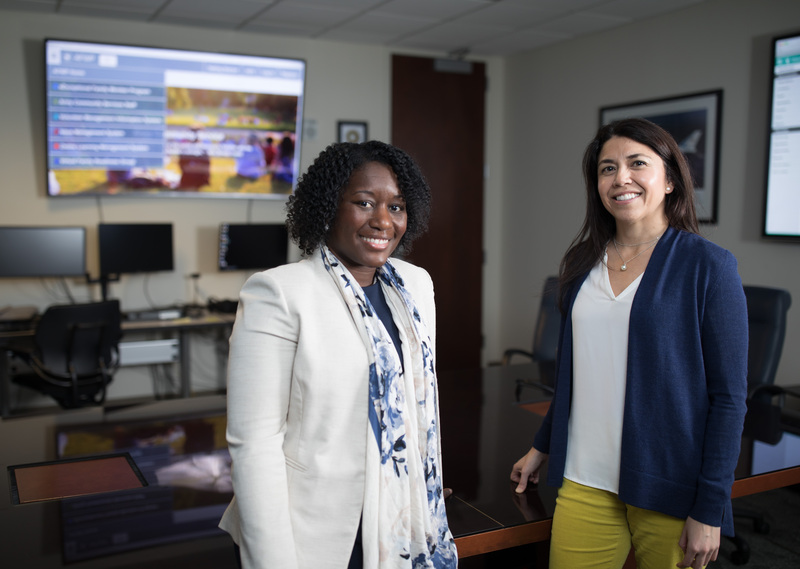 That feature will come into play for the modernized Volunteer Management Information System (VMIS), which is one of the information systems that is used directly by Army families. VMIS helps track volunteer hours, among other information, for the Army Volunteer Corps, a program that places civilian volunteers into needed roles at an Army installation – providing a valuable service for the Army while potentially helping volunteers gain work experience that could be useful for career advancement. The transformed cloud-based VMIS will make keeping track of those hours and sharing that information much easier. 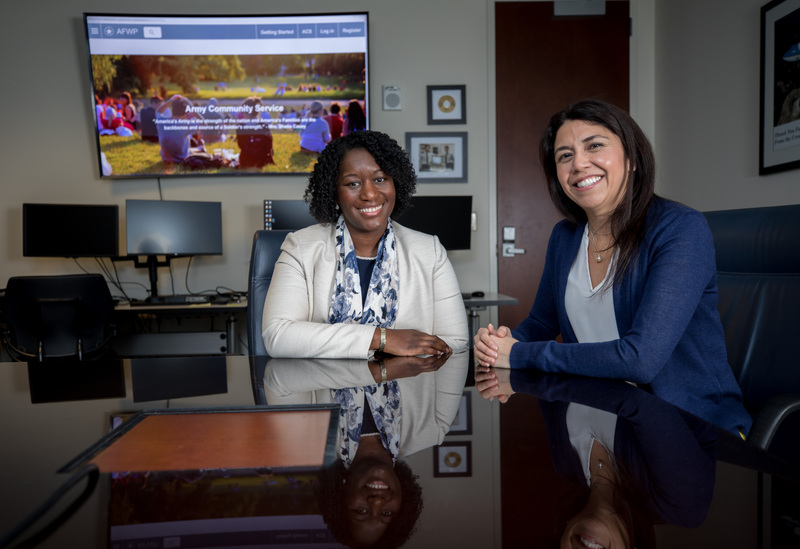 For Army social workers, a big part of their job is generating reports that can be used by Army leaders to gain insight into the trends happening at individual installations or throughout the Army. 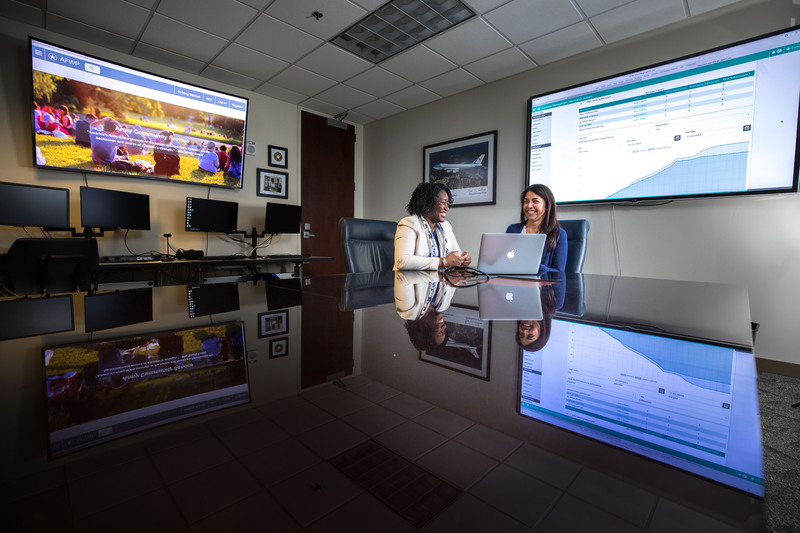 GTRI’s task is to create a software suite that makes reporting easier as well. In building the new cloud-based software suite, the GTRI team is also laying the foundation for software that will stand the test of time with an open-source platform as opposed to a closed, proprietary system. The open platform can also help the Army keep down costs over time. The AN/AAR-57 Common Missile Warning System (CMWS) helps protect Army aircraft from attack by shoulder-launched missiles and other threats.